Hi, I’m Joe Fulgham and this is my new podcast about finding truth online. I’m joined by soon-to-be regular-guest Dr. Rob Tarzwell of One Minute Medical School to announce the show and discuss what’s planned. 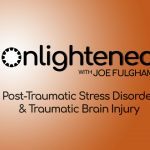 Onlightened will be topic-based, involving quite a bit of research and prep time, plus guests of both the expert and hilarious variety. 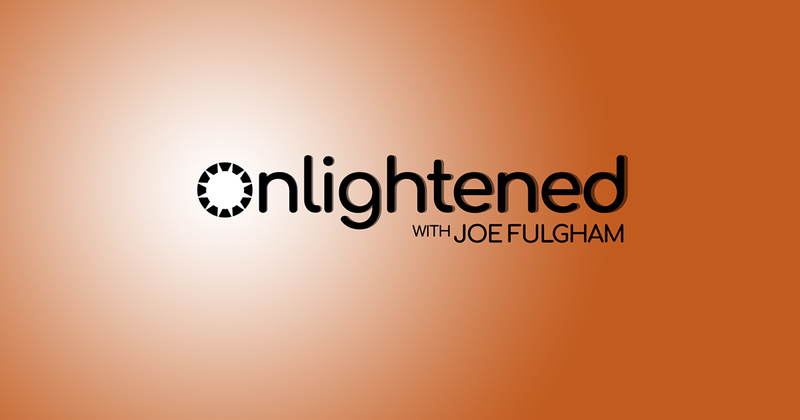 If you can, please support this work at patreon.com/onlightened/ – the more support I get, the more time I can invest in this show. I’m doing all the heavy lifting right now, so the plan is a bi-weekly release, but that could change based on the support received.